Great news! 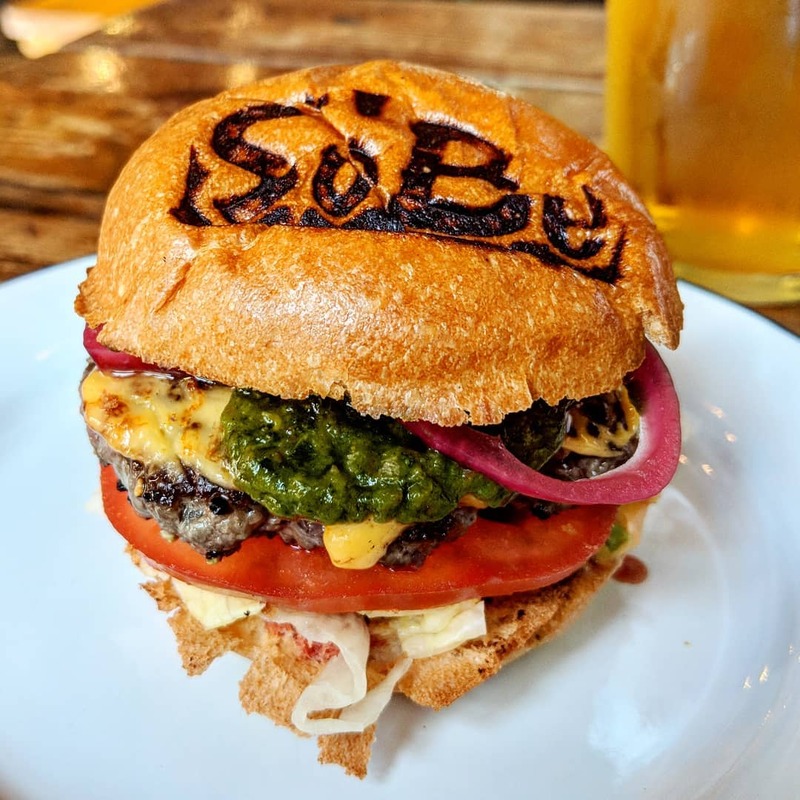 SoBe, who serve up burgers & sliders inspired by South Beach in Miami, are going to be taking over the Well Street Kitchen cafe in Hackney E9, on Wednesday to Sunday evenings from 6th February (with a launch on 2nd February). I tried their sliders last year at the London Fields Brewery taproom and they were so delicious! Can't wait for a second visit! "SoBe, a Miami inspired burger joint, is opening its latest kitchen residency at Well St Kitchen, Hackney. After a succesful residency at London Fields Brewery Taproom, the founders felt the vibrant area was a perfect match for SoBe and decided to utilise one of their favourite weekend brunch spots - Well St Kitchen - which was lacking a consistant evening food offering. SoBe, an abbreviation of South Beach, was created by longterm patty addicts and university drop-outs - Tom and Alex. Inspired by trips to Miami, their latest food concept combines perfectly with craft beers and cocktails. SoBe will host a launch night on Saturday 2nd February offering bottomless free mojitos with your burgers. They will begin trading full-time on 6th February."